As an organizer, you have to focus on many things to make the upcoming conference in 2018 successful. 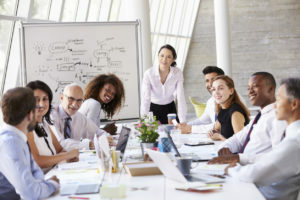 In addition to picking a trending topic for discussion and selecting reputed guest speakers, you also need to explore ways to increase the number of participants. 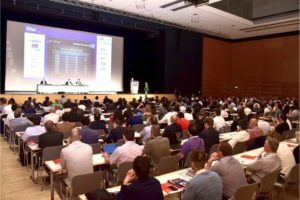 Many professionals, students, researchers and scholars nowadays join conference to understand various aspects of emerging technological and industry trends. But you must promote the conference by targeting the most relevant audience to ensure maximum turnout. You can always consider launching a dedicated website to covey detailed information about the upcoming conference to the prospective attendees. The interested people can visit the dedicated conference website to gather key information like topic, venue, schedule, guest speakers, and abstraction submission process. Also, they can submit the conference abstractions through the website before a specific date. But you still need to explore ways to divert a higher number of visitors to the website. You can divert visitors to the official conference website through popular search engines and social networking platforms. But you have to make and implement a comprehensive digital marketing strategy to divert visitors who are more likely to attend the conference. As you have to focus on other aspects of the conference to make it successful, you will find it difficult to implement an effective digital marketing strategy. Hence, you must promote the event through websites that help organizers to promote their events by targeting the most relevant audience. These dedicated websites help organizers to promote a wide variety of conferences and similar events. The organizer can take advantage of the conference listing option provided by the website to post detailed information about the event. He can further share the URL of the official conference website to make it easier for viewers to gather additional information. Hence, the interested viewers can visit your conference website to avail complete information about the event and understand the abstraction submission process. Some of these websites even convey information about the conference to their subscribers by sending conference alerts through emails. 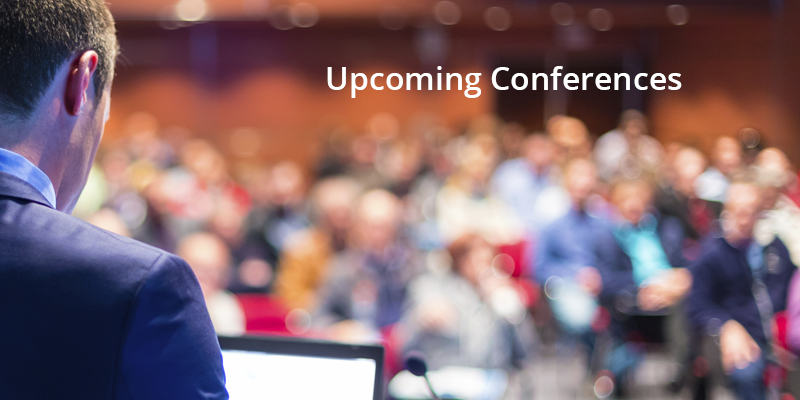 The conference alerts help organizers to reach out the people who are interested in attending conferences without putting extra time and effort. There are several reputed websites that allow organizers to list their conference and send conference alerts to subscribers without charging any fees. Hence, you can always take advantage of the conference listing option to promote your upcoming conference in 2017 by targeting relevant audience in a simple but effective way.